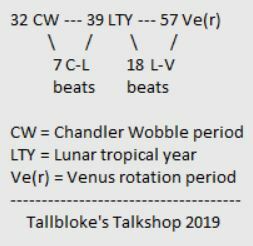 The Chandler wobble is a type of spin precession. The links OB is finding between rotation and orbit speak of physical mechanisms hitherto not perceived. Very intriguing stuff. Well done OB. Part 3 can’t be ruled out either. 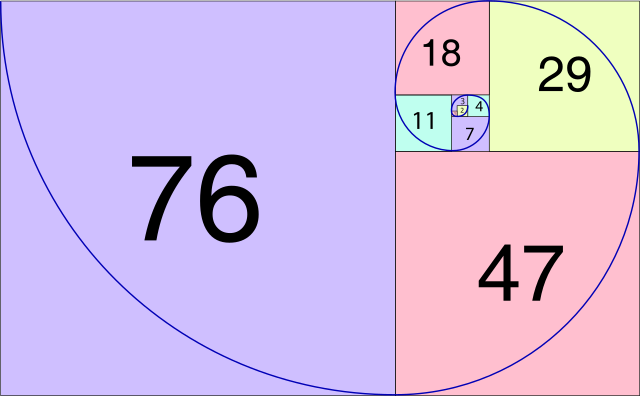 2,3,8,13 and 144 are Fibonacci numbers.